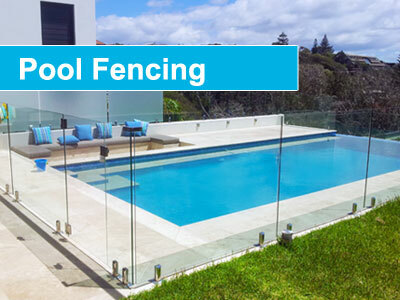 Frameless glass pool fencing Sutherland Shire. Canterbury pool feces. 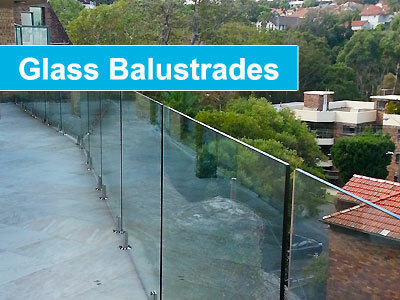 Framless glass balustrade installed around patio and existing in-ground swimming pool. This existing concrete pool in this property had a complete makeover which included all new landscaping, bushrock retaining walls, terraced patios, tiling and boundary fencing. 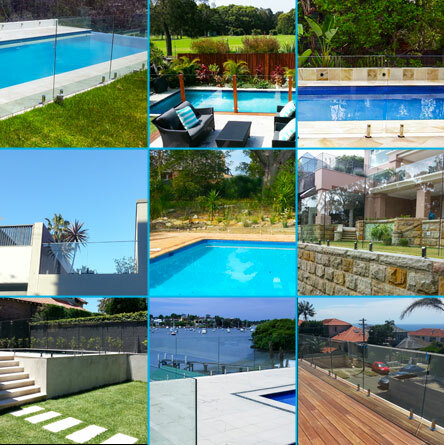 The new frameless glass balustrading also acts as a pool fence. 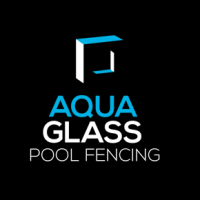 Aqua Glass Fencing Sutherland Shire specialise in frameless glass fencing and balustrades for all external areas of the home including pools, gardens and balconies, courtyards, staircases and so much more. 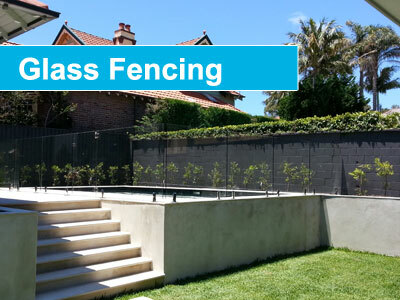 Our products provide the safety and strength of a traditional fencing whilst retaining an unobstructed view and stylish, contemporary appearance that will increase the value of your property.